Much more than financial planners, the Delta Financial team are strategists, project managers, life coaches, confidants and even friends – who care about your financial decisions and how they affect you, your family and your life. As award winning advisers, it’s not surprising that we are financial experts with proven success in helping our clients identify and realise their goals. What’s less expected, however, is our very personal approach. Putting our clients’ needs first means taking the time to listen to your own unique needs and providing holistic solutions to help you face the future with confidence. So rather than just helping you make the most of your wealth, we like to think we help you make the most of life. Whether you’ve already stopped work or are winding down, we can help you enjoy more certainty of income in the years ahead. We provide holistic financial solutions for many clients who want to optimise the wealth they’ve built up. While every family is different, we’re specialists at helping you balance your financial needs today and tomorrow. We’re experts at helping you align the needs of your business, personal finances and family. While you’re working hard, we can help you structure and maximise your wealth in the most tax-effective ways. Recognising the specific needs of those in the IT industry, we offer specialist financial services to help you get ahead. As a leader and innovator in the financial services industry for over 20 years, Mike was a stockbroker before he founded Delta Financial Group in 2011. Mike is passionate about helping people make better financial decisions so they can get on with enjoying life to the full instead of worrying about money. 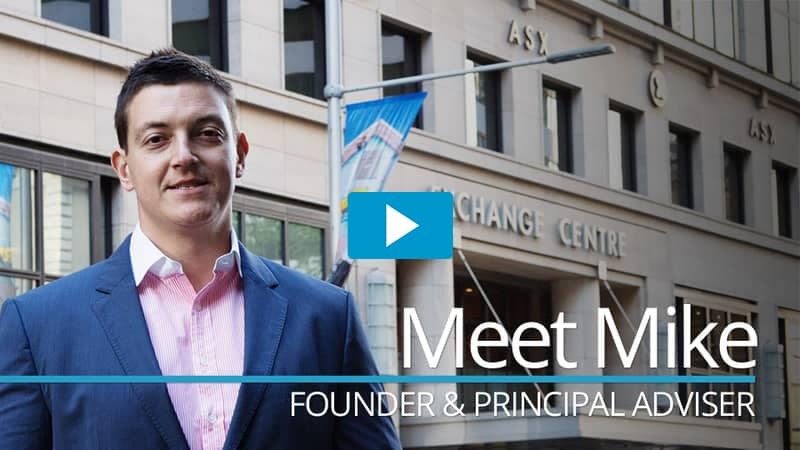 He does this by building long-lasting relationships with clients and sharing the insights he’s gained over many years in a way that empowers them to live life on their own terms – most importantly by creating an income for life. A true professional, Freda has worked in the financial services industry for over 20 years. Freda has a wealth of knowledge across the stock market as well as insurance, super and property investing. Having been a financial adviser since 2009, she loves working with clients who want to achieve their financial freedom. 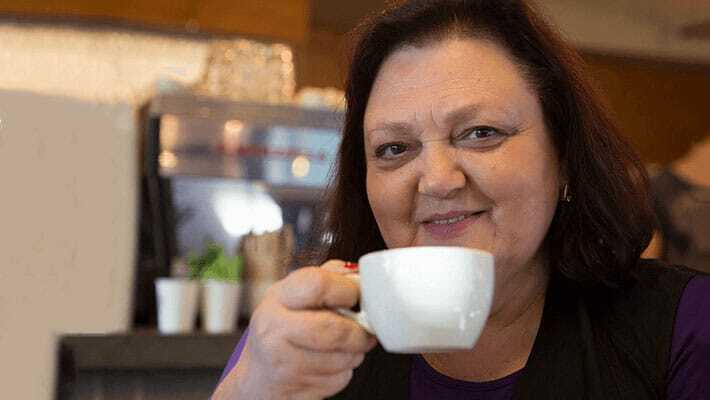 Freda is passionate about helping others and sharing her knowledge and experience to make a real difference in people’s lives. Having been in client service for over 10 years, Jessica thrives on looking after our clients and ensuring their needs are met. Jessica has been an integral part of our team since the company was founded, and is well versed in the financial planning process and facilitating positive client experiences. 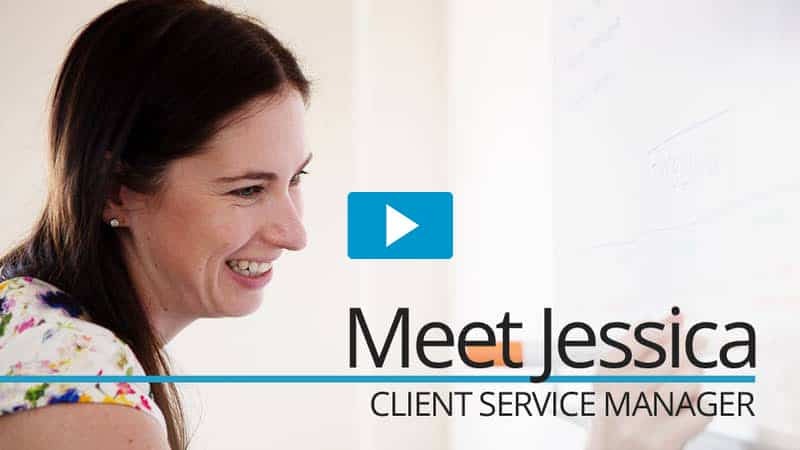 Always there for our clients, Jessica is someone who you can rely on and is your ‘go-to person’ for any information or action you need. For Jessica, no request is ever too much trouble and any problem is always worth solving. What kind of clients do you work with most effectively? What do clients get for the advice fees they pay? We partner best with people who value having a trusted expert to look after their finances so they have more freedom to focus on other areas of their lives. We thrive on working with clients who rely on us to steer them back on course if and when they deviate from their plan, because this greatly increases their ability to achieve the success they’re seeking. Your initial consultation is free of charge as we get to know you and understand your unique needs. Following this, we will review all your information and analyse the possible solutions that may suit you. We will then provide you with a letter of engagement outlining what is involved with becoming a client and clearly lists the fees associated with our initial and ongoing advice. As your partner in helping you achieve your idea of financial freedom, we will be your trusted adviser to ensure your financial needs are met consistently and efficiently. We will implement agreed strategies and regularly track and report on your progress to ensure our advice remains appropriate and aligned to your goals and values. We believe that one of our most important roles is to protect our clients by helping them not only make the right decisions, but take the right action to achieve what they want from their lives – both financially and otherwise. As a result, we make it our mission to help you stay on track with your financial plan at every step. We’re also committed to giving you more control over your money by providing the clarity you need to gain a greater understanding of your financial situation and the options available to you.